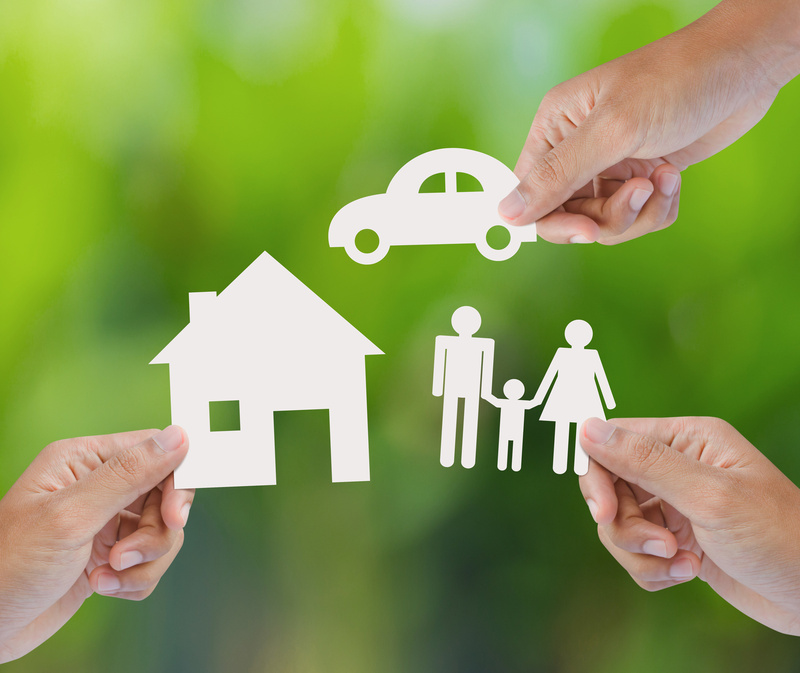 Insurance can be a tricky subject, especially if you are looking for your first policy. While you do not have to learn everything about insurance to find the perfect policy for your needs, there are some basics that can help guide you through the insurance world. Make sure you know these insurance basics to keep you protected from any unfortunate situation. Amount of coverage – knowing exactly what you want to protect will help you decide how much coverage you need. Talking with your independent insurance agent will make it much easier to find the coverage that you deserve. Risk – the amount of risk that you face typically comes down to the amount of money you have. When looking for the right insurance policies, you should only look to cover what you cannot afford to lose. If you have enough cash to cover a small lawsuit, you may want to go with lower limits or a higher deductible to help save some money. However, if you do not have the financial means to cover any damage, you will want to look for the most coverage that you can comfortably afford. Discounts – almost every insurance policy that you invest in can be discounted. Ask your insurance agent if there are any discounts that you can qualify for to help you save money each month on your policies. Insurance company – when shopping for insurance, you should not just look at the specific policy. You should also consider the company that is offering the policy. A company with a bad reputation may mean that they will not be there to help you out when you make a claim, which can make your life much more difficult. For all of your insurance needs, and to ensure that you have the coverage that you deserve, contact the independent insurance professionals at The Schwab Agency in Colleyville, Texas.